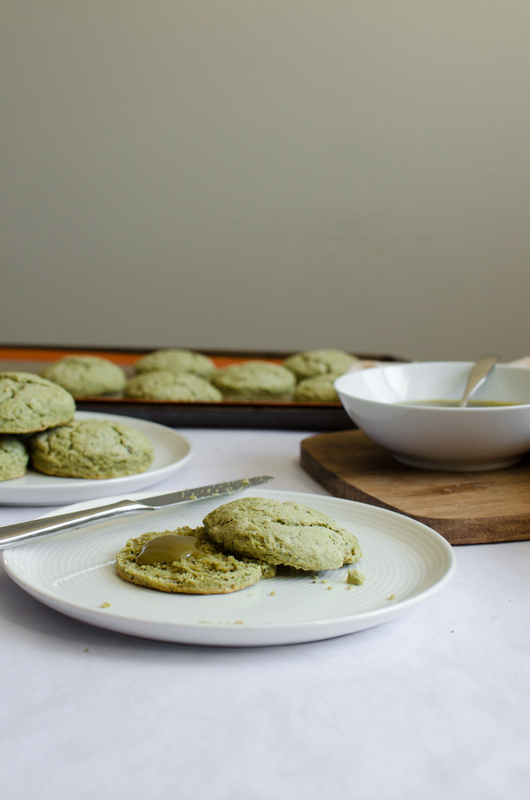 I want to say these green tea scones with green tea curd are a homage to my two cultures, but that wouldn’t be quite right. I’m pretty sure scones and sweet curds originated in the UK, and I have zero roots there. Growing up, I pouted when my parents pushed me to learn Chinese dialects. Seven-year-old Connie was like, “Parents, please, I am still working on my English”. But present and older Connie is often searching for “adult Mandarin classes” to sign up for. This is a prime example of 1) we want what we can’t have 2) parents are almost always right. Today is Lunar/Chinese New Year (!! ), and I was always especially proud of my Chinese heritage on this day! Sadly I have never been so homesick. I miss my mom’s cooking, our shiny clean home, and all of our weird/fun customs (oh yeah and the red envelopes were pretty sweet too). 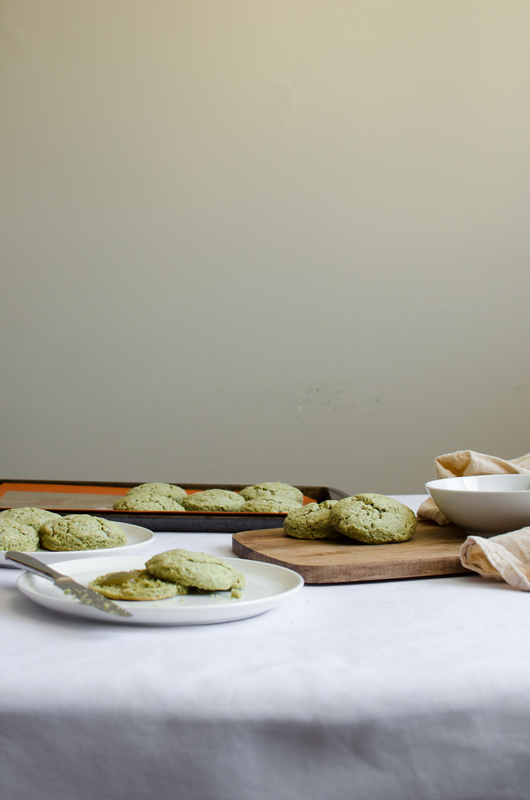 Over the weekend, at the peak of my homesickness, a muse (probably Betty who mentioned matcha to me during our lunch date on Friday) inspired me to make these green tea scones. With an overwhelming amount of inspiration and excitement, I practically jumped out of bed and darted to the kitchen to start the project. I adapted these scones from Alton Browns’s recipe and the curd was based on a recipe by Ina Garten. Karl loved that they were especially biscuit-y and moist. These yummy scones had a firm shell and soft center – for a split second, I felt like I was biting into a French macaron. I am put off by scones that are harder than six-pack abs. 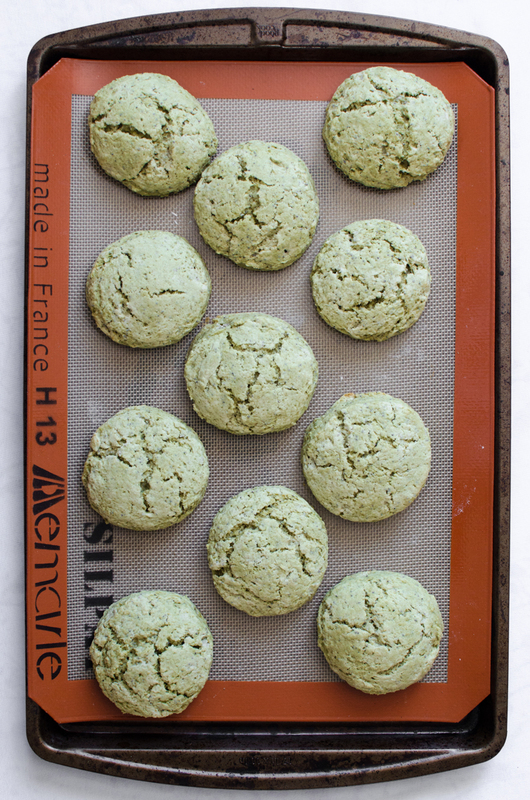 These scones are lightly sweetened with sugar and flavored with green tea, which was really important to me. My favorite kind of green tea dessert is just gently kissed with matcha and sugar. The curd was on the sweeter side, and it was the perfect spread for these delicate baked goods. 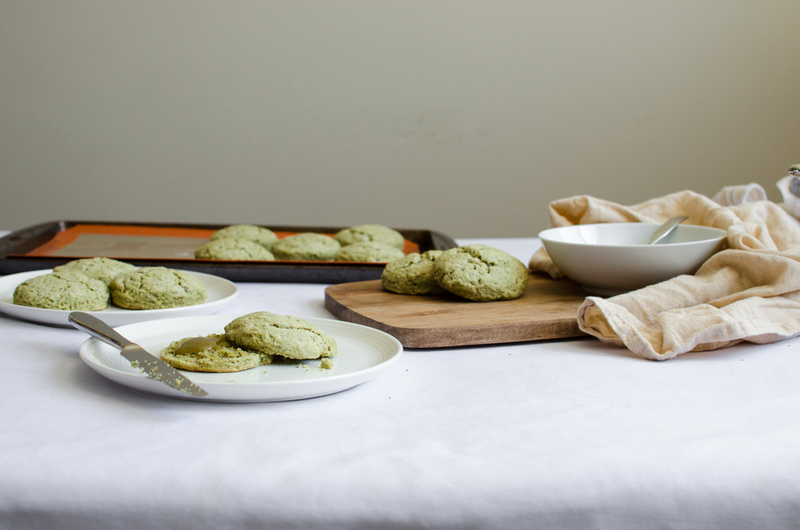 These treats, although not a blend of my own cultures, are kind of like what my children might be…little green tea scones (Karl is, I’m almost certain, some part Scottish)! 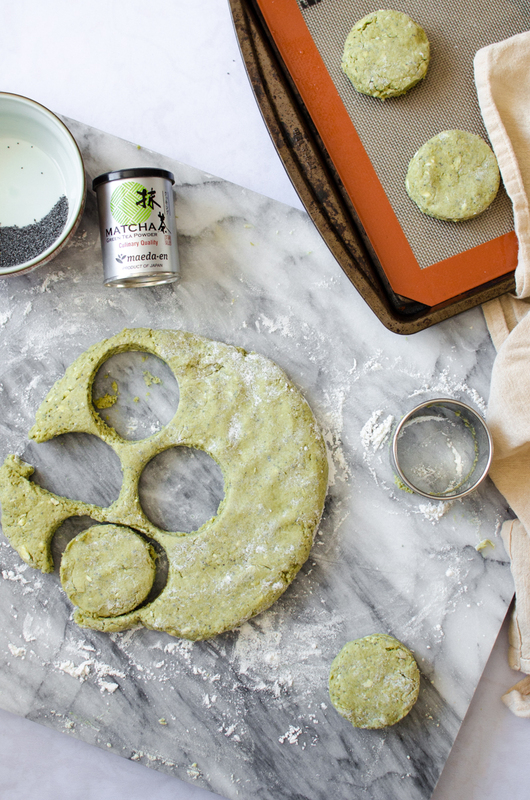 In a food processor, combine the flour, sugar, baking powder, salt, and matcha powder. Pulse 5-6 time to mix. Add the chilled butter, and pulse for another 4-5 times, until the butter is the size of peas. 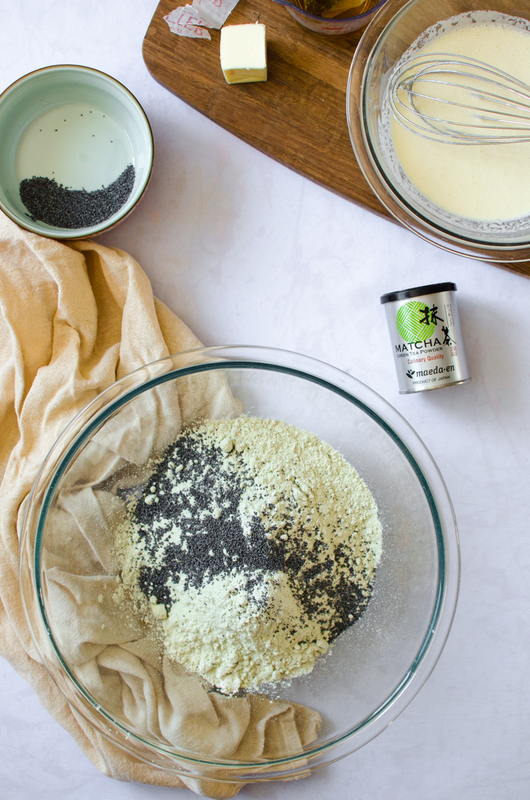 Pour the dry mixture into a large glass bowl, then mix in the poppy seeds. In a small bowl, whisk the egg, then add the heavy cream and whisk until blended. Slowly add the wet mixture to the dry mixture, and mix until just combined. 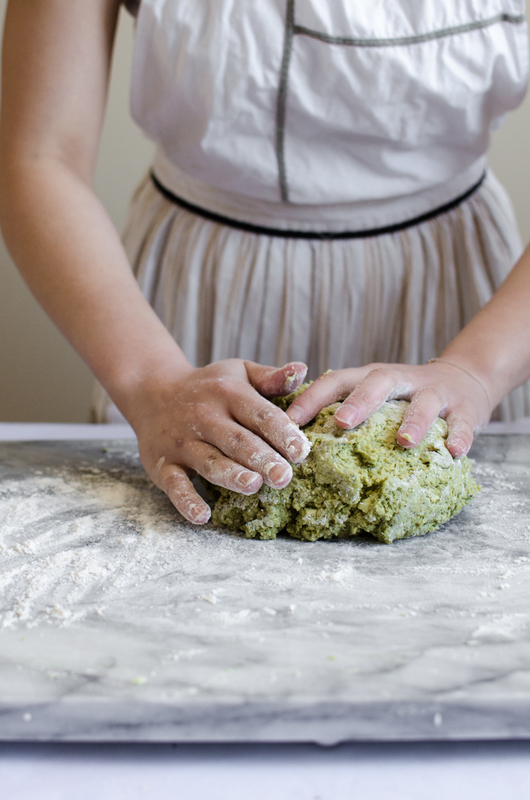 Turn dough out onto a clean and floured surface. Roll dough out to an inch thick and cut into biscuit size rounds. 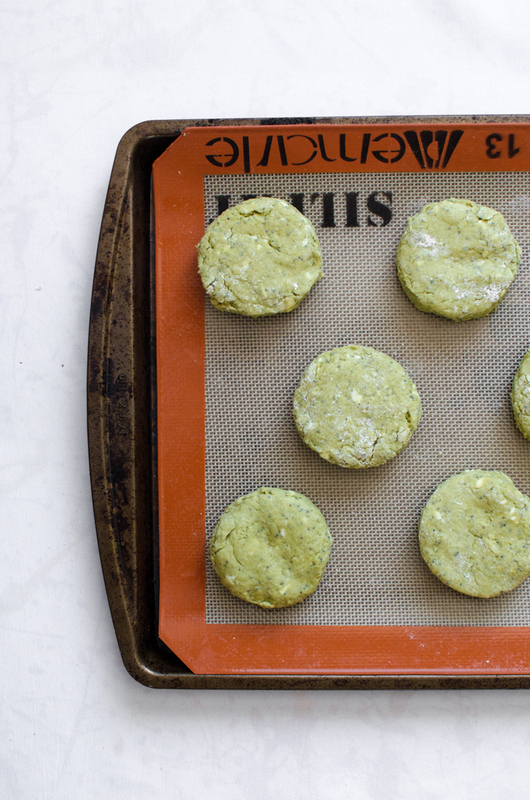 Place on a baking sheet lined with a baking mat or parchment paper. Bake for 15 minutes or until brown. Allow the scones to cool for at least 5 minutes before serving. 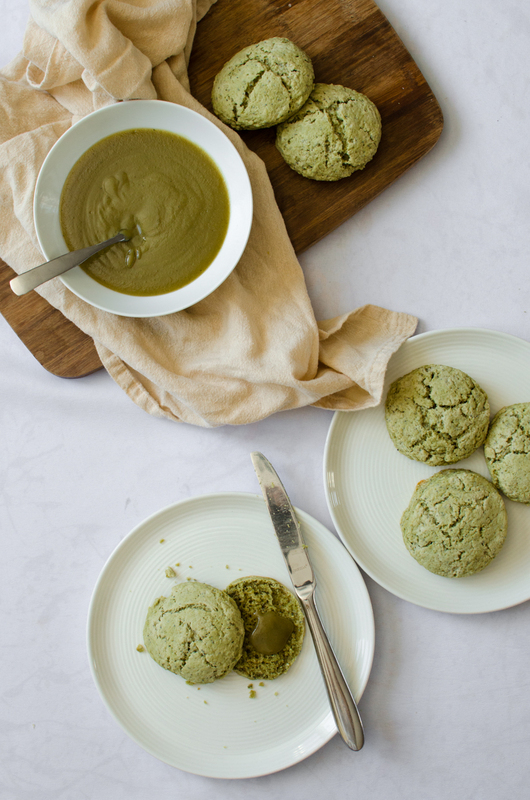 Serve with the green tea curd. With an electric mixer, combine the sugar and butter, and mix on medium-high speed until smooth. Add the eggs, one at a time, followed by the salt and matcha powder. Mix in the green tea last. Pour the mixture into a 2 quart saucepan and cook over low heat until thickened (about 10 minutes), whisking constantly. If there are lumps in your curd or if you prefer an extra smooth curd, strain the curd through a sieve. Serve with the scones. This entry was posted in Breakfast, Desserts & Sweets and tagged breakfast, curd, green tea, heavy cream, matcha, poppy seeds, scones. Oh, these are wonderful! 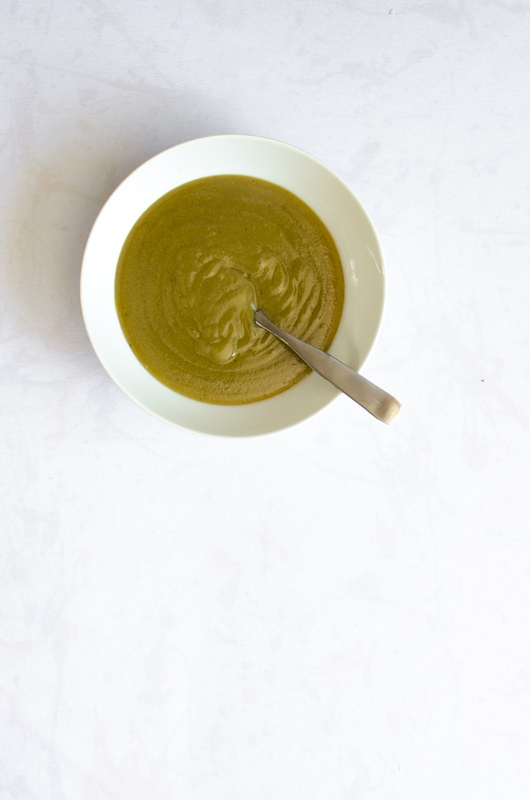 You got me at green tea curd (which I HAVE TO TRY). Lovely, Connie!